FRANKFURT -- Skoda is expanding capacity at its Mlada Boleslav plant north of Prague to add a third model to rival Renault's Dacia Logan. The new low-cost family sedan will be built alongside Skoda's current compact Octavia and subcompact Fabia models. It will help the VW unit grow sales in central and eastern European markets and contribute to the automaker's aim of selling 1.5 million cars a year by 2018. In 2010 the automaker sold a record 762,600 cars, a rise of 11.5 percent over 2009 figures. Skoda's rival to the Logan will use components from both the Fabia and Octavia and will be built on a lengthened Fabia platform, reports say. Despite being seen as a competitor to the Logan, it is expected to be more expensive and upscale then Renault's car, which starts at 7,300 euros in Germany. "We want to raise sales to at least 1.5 million units a year by 2018. The expansion of output at our main plant Mlada Boleslav is an important step to achieving this growth plan,'' Winfried Vahland, CEO of Skoda, said in a statement. Skoda wants to strengthen its product lineup to take advantage of increasing sales of low-cost cars. The automaker has been positioning its cars more upscale in recent years. Skoda plans to internationalize its business by selling up to half its cars outside Europe in the future. In particular, the automaker is targeting sales in developing markets such as China, India and Russia. In the first quarter of 2011, Skoda sold 217,100 units, a 21.4 percent rise over 2010 figures. Sales were boosted by strong demand in China, where the automaker sold 54,400 units, a rise of 27.4 percent in year-on-year figures. 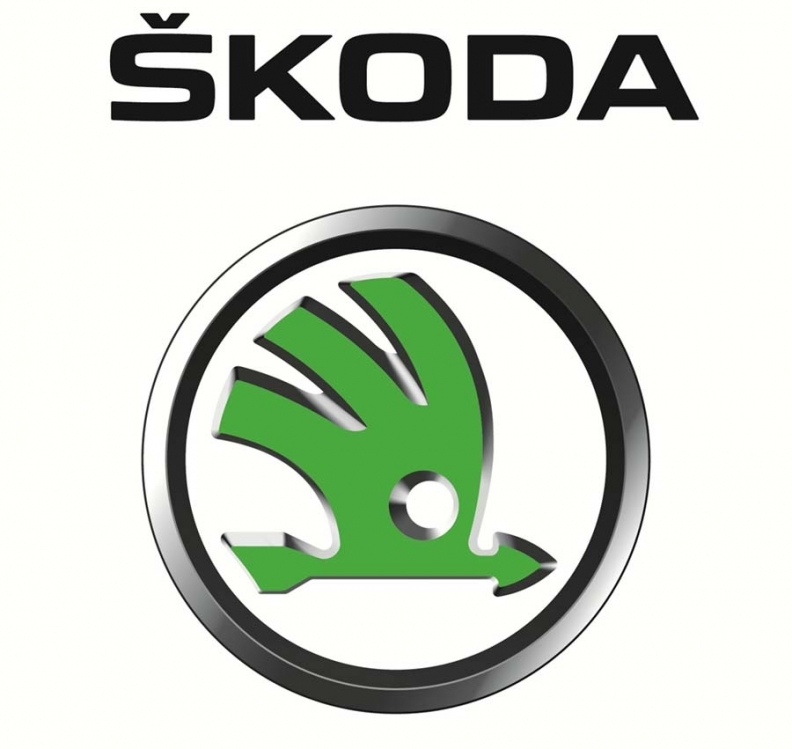 Sales were also strong in central and eastern Europe, where Skoda delivered 51,300 cars and SUVs in the first three months of the year, a 29.4 percent increase. Expansion at the Mlada Boleslav plant will begin in July and is expected to take a year to complete. In addition to adding a new model, Skoda plans to increase the output of its compact Octavia model from 800 to 1200 units a day.